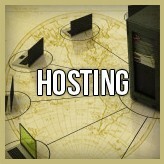 Hosting and Maintenance plans start at $45 per month depending on your needs. This is required to keep your dynamic WordPress website healthy, productive, and search engine optimized. With our help, your business can build online presence with one of the best website development platforms–WordPress. Design a custom website based on your preferred branding scheme. Code your website with the proper meta-tags for proper Google indexing, leading to good rankings. Maintain your website monthly and integrate necessary widgets to keep you in the loop of social bookmarking sites and your social media profiles. 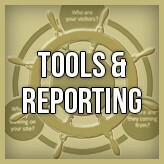 Monthly reporting and analytics via WordPress tools. Flexible, fully automated, and highly customization. WordPress continues to be the best platform for website development because of its one-click update for plug-ins and optimization features. It has moved beyond the realm of being a simple blogging site and evolved into a powerful SEO tool for good search rankings and even social media visibility. 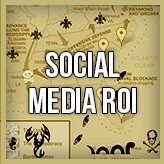 Create a digital environment for your business for exponential growth in audience and potential clients. 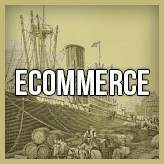 The Internet age dictates the need for businesses to have their own website. It creates easy access for current and potential customers. Local business websites allow businesses to brand as creatively as they want in a digital environment. Embrace technology and adapt to market trends and customer behavior more easily with your own dynamic website. Are you having issues with your custom code? Do you need someone to fix your php, html, or css code? Email us your problem and we will have a professional programmer give you a diagnostic and estimate for your solution. End user training: $300 to $500 for training materials, depending on your needs.